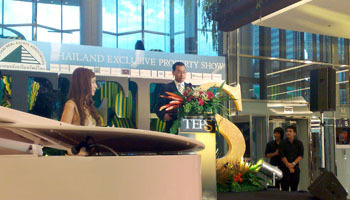 Thai Real Estate Association headed by Mr.Kittipol Pramoj Na Ayudhya, the President, organized the above event at the Siam Paragon. 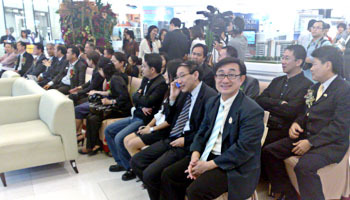 Mr.Somchai Sakulsurarat, Advisor to the Minister of Finance was the chairman of the opening ceremony. 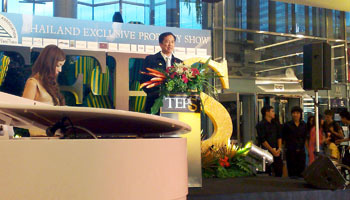 Dr.Somchao Tanterdtham was Chairman of the Organizing Committee of this event. Dr.Sopon Pornchokchai was a guest.